Eureka technology in a Mignon size. The micro-metric adjustment of grinding thickness with rotor blade axial slide enables the best possible grinding. Its instant dosing (mod. on-demand) ensures the best quality and aroma. Multiple colours available - call to enquire. 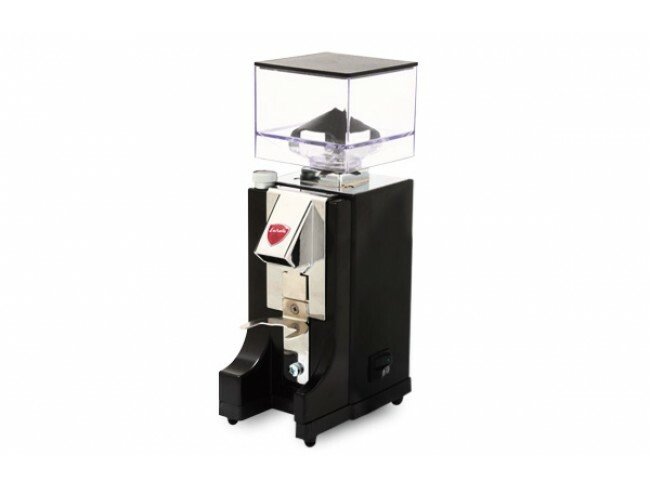 Thanks to its multiple options, Mignon is the perfect grinder to cover the most various needs. 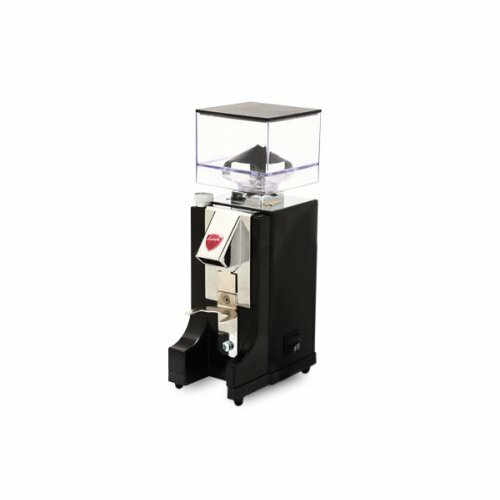 The die cast aluminum cabinet makes Mignon a strong and reliable grinder, that can easily withstand the frenetic rhythm of bars. Dimensions 152mm (Width) x 159mm (Depth) x 324mm (Height - with hopper).